Below are the films being shown in 2017-2018, and a description of each film. Fifty years ago Ken Loach pricked the nation’s conscience about homelessness with Cathy Come Home. His latest film turns the spotlight on our social benefits system. Daniel Blake is a 59 year old carpenter signed off from his work after a heart attack. The Department of Works and Pensions judges him fit for work and denies him any disability benefits, making him apply for a Jobseekers Allowance. He has to enter the almost Kafkaesque bureaucracy of that process, and in doing so meets single mother Katie similarly embroiled. Winner of the prestigious Palme d’Or at Cannes in 2016, it gives a human face to the cold statistics of being on the breadline in ‘austerity’ Britain. Phiona Mutesi is a poor girl selling maize in the slums of Katawe in Uganda’s capital Kampala. Like many of her contempories, she cannot afford school and has very poor prospects for the future. 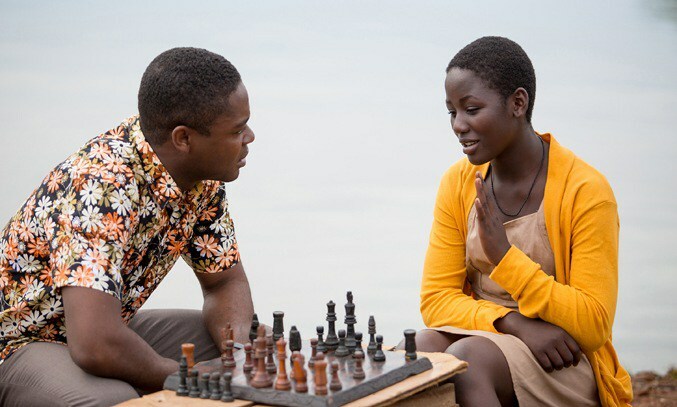 She catches the attention of Robert Katende, who runs a local charity sports programme and realises she has a natural talent for chess. Despite doubts from her mother, he steers and encourages her to enter chess competitions, where she reveals not just her abilities but a steely determination to win and succeed to secure a better life for herself and her family. An enjoyable ‘rags-to-riches’ real life story. It is 1919, and in a picturesque German village Anna is mourning the death of her fiancé Frantz, killed in the trenches of France. Visiting Frantz’s grave she encounters an enigmatic young Frenchman, Adrien, who is also laying flowers on the grave. He reveals that he knew her fiancé before the war, and has stories of a deep and growing friendship with him- visiting the Louvre and sharing a passion for the violin. Anna introduces him to Frantz’s family; he overcomes their initial hostility and lifts their spirits with his tales of their dead son. Perhaps inevitably, he and Anna draw closer, but all is not what it seems. Copyright : © 2016 Apple Corps Limited. Distributed by STUDIOCANAL LIMITED. 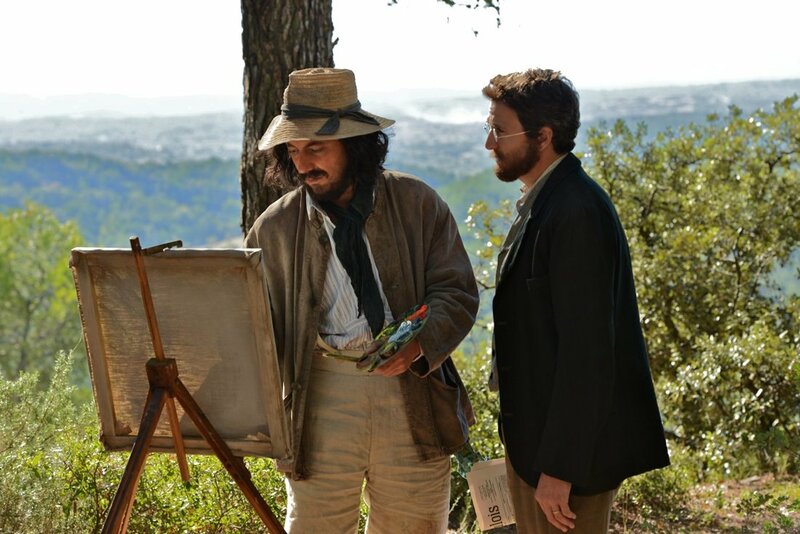 Emile Zola and Paul Cezanne met as teenagers in Aix-en-Provence in 1852, and became lifelong friends, despite their very different backgrounds (Zola from a poor fatherless family, Cezanne from a well-off bourgeois one). 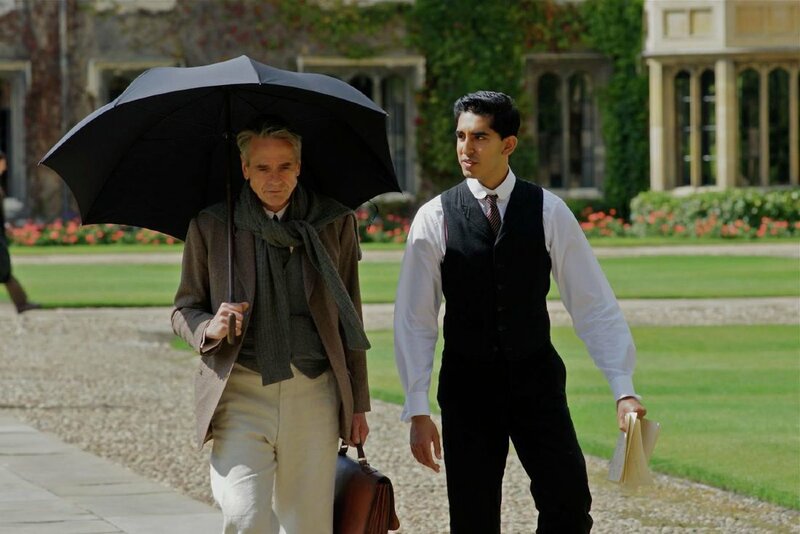 This historical drama follows (but not chronologically) the ups and downs of the relationship between the two wildly different men, with its love-hate episodes and its domestic turmoils. A major feature is the growing tension generated by Zola’s expanding success as a writer while Cezanne struggles for the recognition which will only come after his death. The beautiful cinematography, with its colourful landscapes, adds to the film’s enjoyment. In 1942 the Nazi government faced the possibility of defeat: the Eastern front with Russia had reached stalemate and the Americans had entered the war. Fifteen leading members of the government were summoned to Wannsee, Berlin, to a meeting so secret that officially it did not take place. No records were kept and all the participants were sworn to secrecy. This film is a dramatic reconstruction of the one-day event. 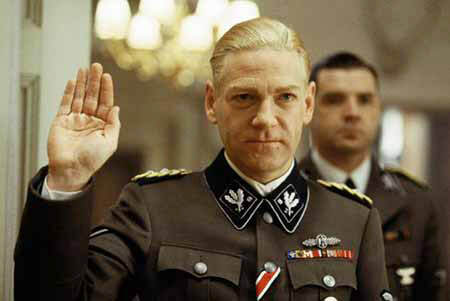 Ken Branagh displays a chilling intensity as SS-General Heydrich, who chairs and directs the meeting. Born in Madras in 1887, Srinivasa Ramanjan proved to be one of the 20th century’s mathematical giants. He lacked any formal training but had an intuitive feel for the magic of numbers and a strong belief in his own abilities. After sending a sample of his theories to professor G H Hardy at Cambridge, he was invited to advance his studies at Trinity College. He antagonised the ‘establishment’ by his superior knowledge and skill in proving new theorems. But the cold English climate and lack of vegetarian food caused him much suffering, as did his isolation from his young wife. His eventual success was hard won. 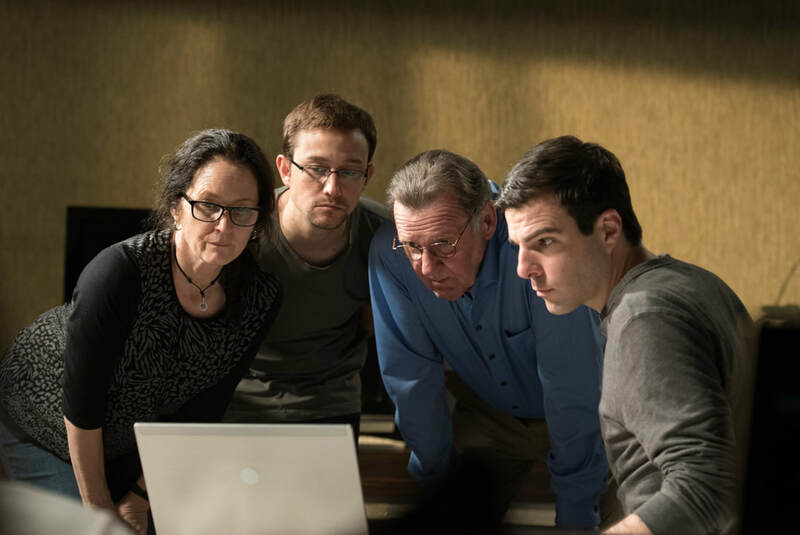 Edward Snowden became the world’s most famous whistleblower when he exposed the secret activities of America’s National Security Agency by distributing thousands of classified documents to the press (most notably the UK’s Guardian). We first encounter him at a clandestine meeting in Hong Kong in June 2013, and his story is then told in a series of flashbacks, from his joining the Central Intelligence Agency (CIA) as an idealistic and patriotic young man, to his disillusionment and disgust with its illegal activities. A traitor to some and a hero to others, he becomes a fugitive from the law. An engrossing and tense political thriller. 20 year old Alma is the youngest member of a hardworking farming family in rural Spain. She has always been very close to her grandfather, who has gone into depressive decline since his son sold their 2000 year old olive tree to a foreign buyer. The tree has been removed and replaced by a cairn of stones, which the old man visits and treats as a form of shrine. Against all the odds, Alma decides to try and find the tree, enlisting the help of a close friend and her uncle. The trio embark on a journey which has surprising consequences for all concerned. 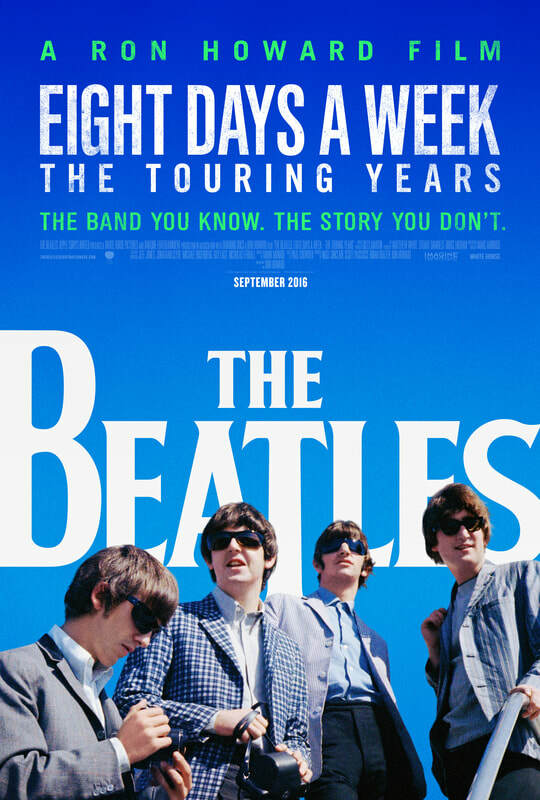 One critic has described it as a ‘charmingly hopeful film that has faith in the younger generation’.